Discovering new wineries is a thrill, but revisiting familiar favorites is equally fun. 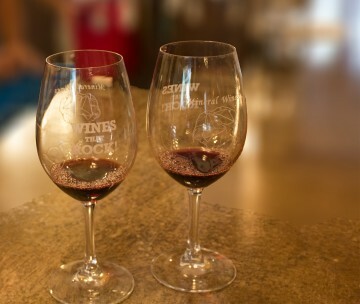 Every visit reveals new wine, new sights and new winery happenings. 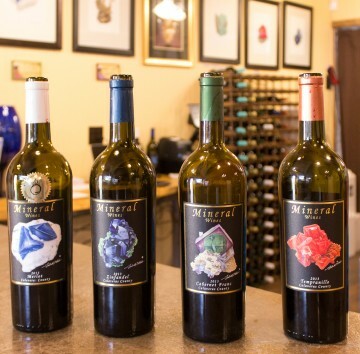 We recently had the chance to check in at Mineral Wines just before the excitement of harvest. 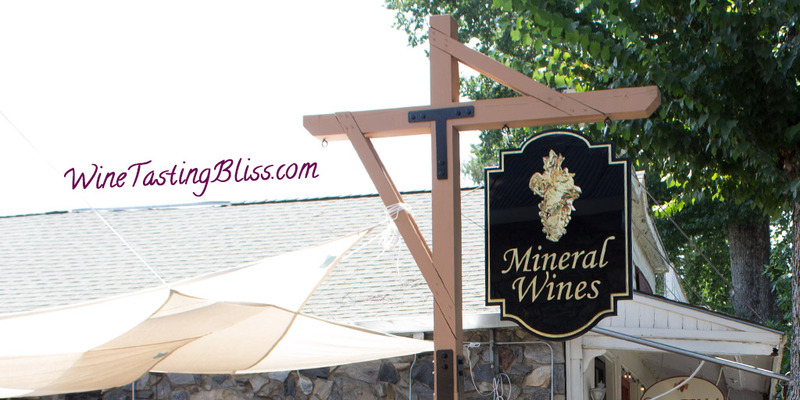 We visited Mineral Wines at their original, pond-side tasting location and well as their in-town Murphys location after they moved. Each venue had its own charm (we especially enjoyed the wildlife around the pond), and we were excited to see what was new in the tasting room after many months away. We made our way into the pleasantly cool tasting room, grateful to get away from the crushing heat and humidity of a summer day in Murphys. We found some space at the tasting bar and met our wine guide for the day, Scott. He first poured their 2013 Barbera, with smooth layers of cranberry and cherry. Off to a good start! 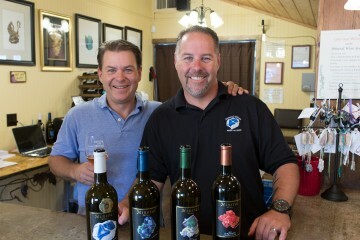 As Scott got comfortable with us, he shared that he was not typically on staff in the tasting room, but was the brother of Brett Keller, the owner/winemaker. Scott was visiting to help Brett prepare for the rigors of harvest, crush and fermentation. Next was their 2013 Merlot. 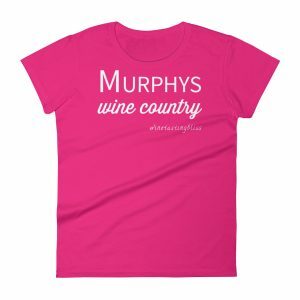 This was a hit with us, with classic Merlot flavors. Quite drinkable now, but probably amazing in 2-3 years. Their 2013 Cabernet Franc was another crowd pleaser! 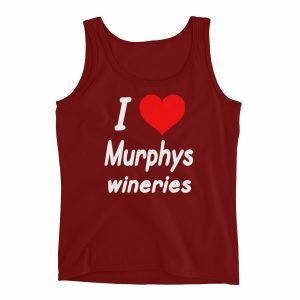 Lots of dark cherry notes, with soft tannins and a gentle finish. We next tasted their 2013 Tempranillo. This was right in my wheelhouse! Great complexity, wonderful mouth feel and a finish that begged for another sip. Our final taste was their 2013 Zinfandel, a mouth-warming Zin with nicely balanced pepper. This one is going to be huge in the coming years! Tasting complete, we purchased our wine, thanked Brett and Scott, and wished them luck with the coming season of winemaking. Can’t wait to taste this year’s vintage in a few years! 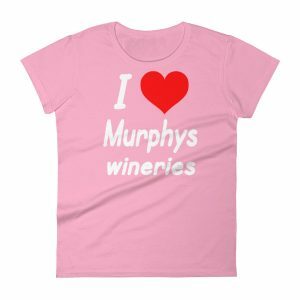 Have you visited Mineral Wines? Click to give'em a tweet of support!